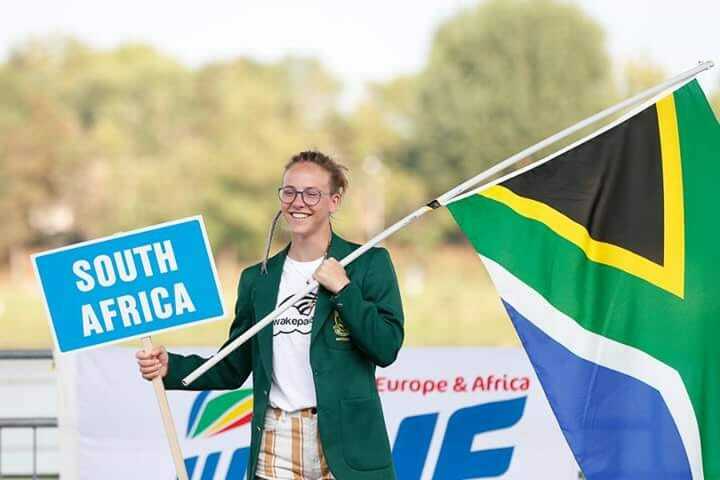 In Grade 11 and was crowned the Junior Women World Champion Wakeboarder at the WWA championships in 2017. 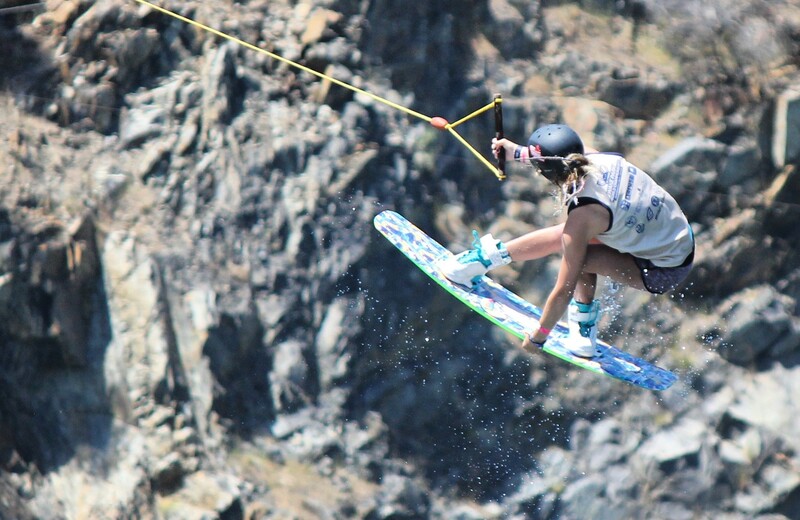 This is an Amanzi exclusive with our very own homegrown wakeboarding champion – Megan Nel. Q: How did you get into wakeboarding? 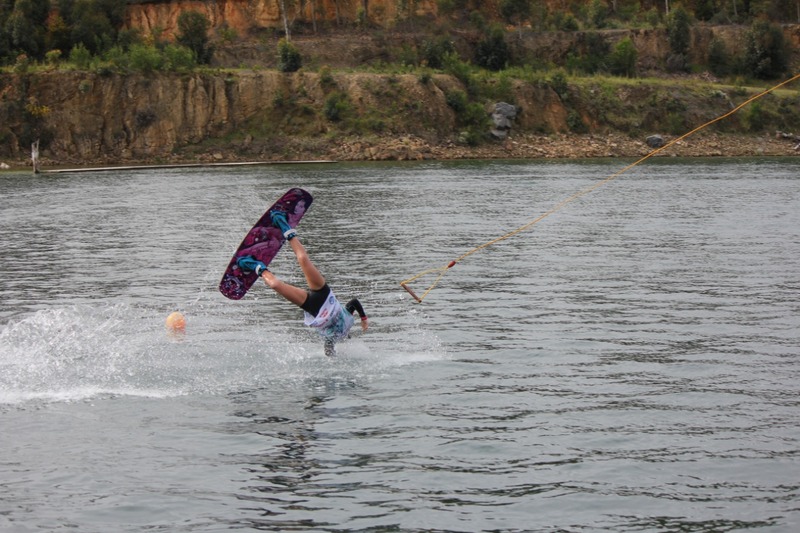 I got into wakeboarding when we went to our local cable park, Blue Rock at Sir Lowry’s Pass, as a family outing to do some fun outdoor activities. I started with kneeboarding, but found it boring. When I tried wakeboarding I found it much cooler. 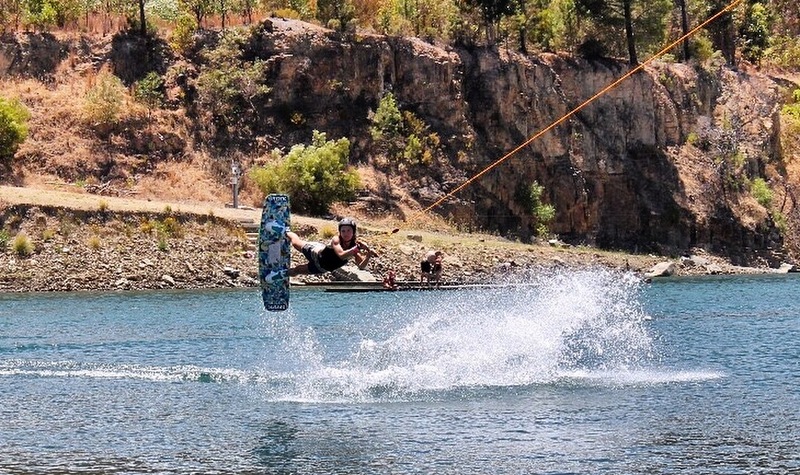 Q: How do you feel when you are wakeboarding – doing something you love? I feel amazing. I get this rush of adrenaline that makes everything so much more exciting and takes all my worries and stress away. Q: What have been some of the major successes and milestones in your fledgling career? 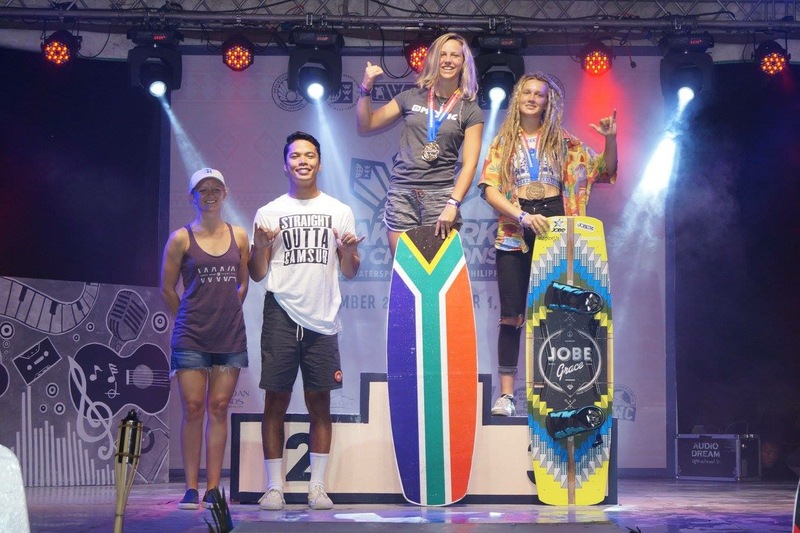 One of the biggest successes I have had was last year, October in the Philippines at the World Wakeboarding Association world championships, where I achieved 1st place. I took the title of the Junior Woman World Champion. Q: What is it like to compete against the best in the world? To compete against the best in the world is very stressful and difficult but also extremely exciting. I’m competing against all the people I admire, and you get to meet the coolest people in the world as well. Q: How do you keep motivated and come back from disappointment? What keeps me motivated is seeing the other people ride and the way they wakeboard. It is very inspiring. Even though I didn’t do as well as I would’ve thought, I can be proud to have competed against riders from all around the world that ride at such a high level. Q: How do you keep in shape, fit and healthy? In Summer wakeboarding keeps me fit and healthy. I also generally eat healthier food and try to stay away from too much sugar and colourants etc. In Winter I try to go to the gym, but I don’t have much self-discipline (ha ha). Q: Do you have any mentors or hero’s in life or/and in the sport? Q: What have you learnt from wakeboarding that you can apply to your own life? I have learnt to pick myself up when I get down or disappointed because in wakeboarding when you try to learn a new trick you fall many times. You sometimes get frustrated, but you must learn to accept it and just keep trying. Q: How do you keep up with your school work and competing? I am in a private school, so they support me a lot in my sport and going overseas, but the workload is still a huge amount and I try my best to keep up. Q: What will we catch Megan doing when she is not wakeboarding? Well, either I am driving my bike around exploring different places and new coffee shops with my favorite people or just chilling around drawing some cartoons. Q: What is your life mantra? 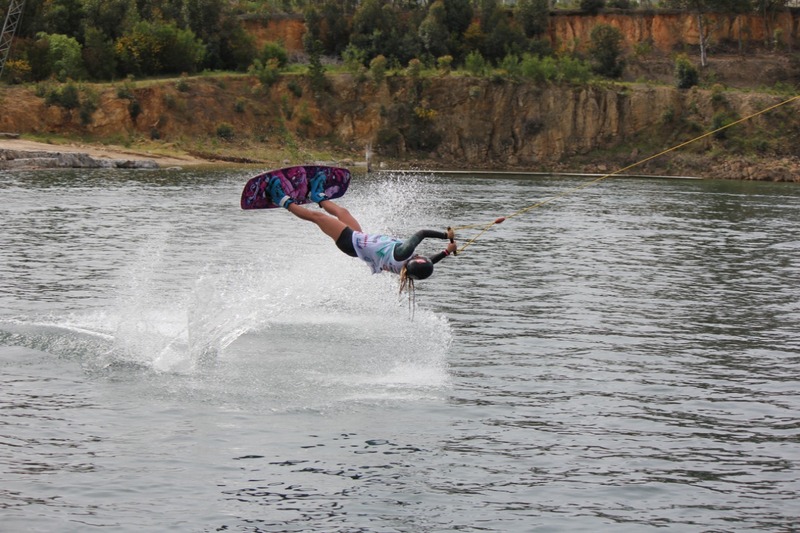 Q: What’s next for SA’s wakeboarding ninja? Next year I am off to Argentina with my brother to compete in the IWWF world championships and I can’t wait. 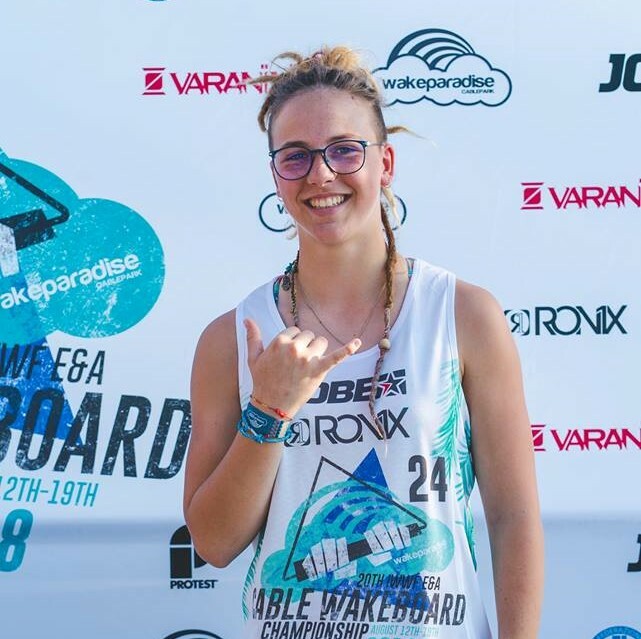 Seeing Megan juggle her school life and a promising wakeboarding career makes us believe that anything is possible. We will keep up with this upcoming star at the Champ!